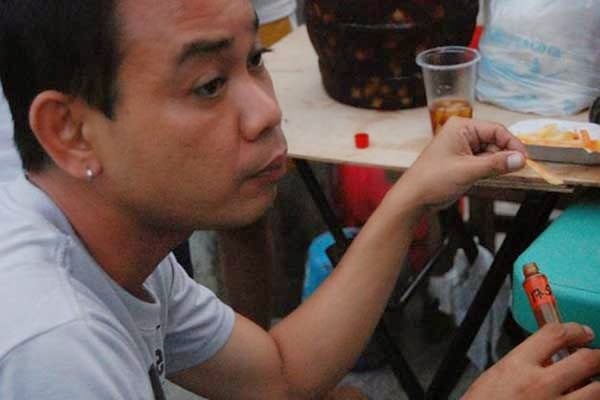 Comedian Jobert Austria attempted to commit suicide. The "Banana Nite" cast member almost jumped off the Hotel Sogo building on Saturday. According to reports, the Kapamilya talent attempted to jump off the 6th floor of the building in Quezon City around 1 p.m. on August 16. Kuya Jobert reportedly texted a friend asking for help because some people were trying to kill him. He said his unidentified enemies were waiting for him within the hotel vicinity. The comedian, who was safely hauled by firefighters back to his room, had told police he received death threats from his girlfriend's ex-boyfriend. A friend said Jobert Austria is suffering from depression due to personal problems. He is allegedly not in good terms with his partner, who is in the country for a vacation but it set to go back to Canada. There were speculations that his predicaments involved money and drugs. However, in an interview aired on ABS-CBN's showbiz talk show "The Buzz" on Sunday, August 17, Jobert admitted that he is experiencing relationship problems. He also revealed that his girlfriend warned him not to mess with those who sent the death threats. After his suicide attempt, Jobert Austria was reportedly brought to the QCPD Station 10 for investigation.